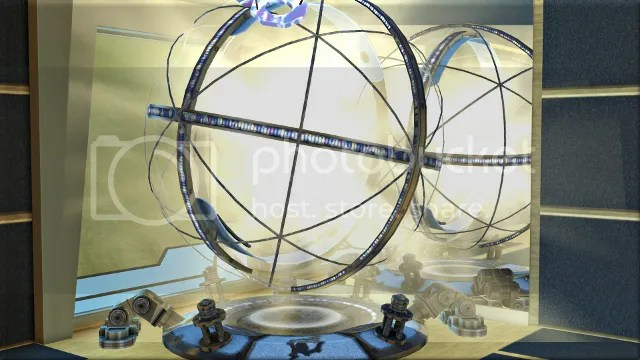 I sent Imani to the gym to perform the upgrade on the dance sphere that turns it into a ‘dimensional gate’. It looked pretty cool when Juliana leaped inside – this object is beautifully designed and always looks gorgeous – but all I got was a text-based adventure, which is not really my kind of thing. 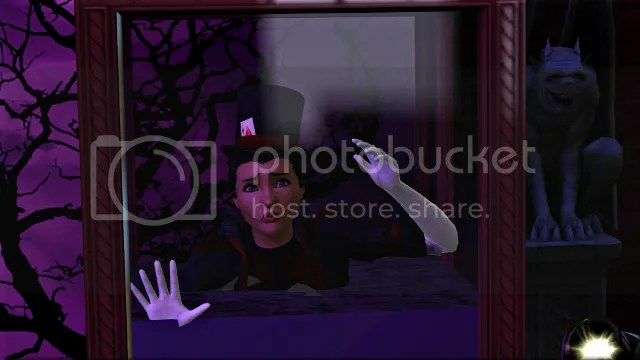 At Level 7 of her profession, Janessa unlocked a new object, the Box of Danger, which she can use to perform a new trick called ‘buried alive’. 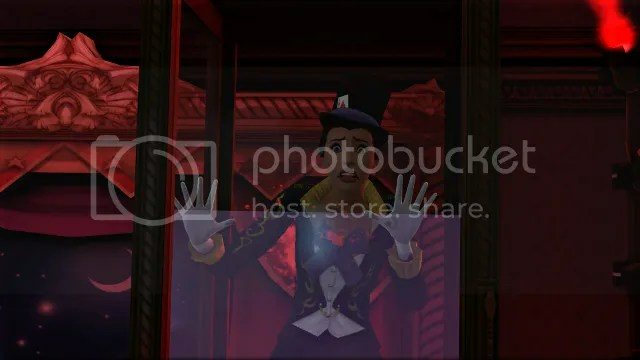 There’s a small chance of this trick resulting in your sim’s death, so it’s best to keep a death flower in magicians’ inventories. Janessa has never needed to use hers, though, as so far she’s performed the trick successfully every time. Seraphina and Gabriela aged up. I gave Seraphina night owl and Gabriela charismatic. Soon they both had little siblings, as Juliana gave birth to Artur Borges-Steele, and Janessa gave birth to Caitlin Holcomb-Power. I gave Artur the genius trait, and Caitlin rolled virtuoso and hates the outdoors. Janessa recovered from her pregnancy quickly, and landed a gig at the Brotherhood of Fine Fellows Hall. Instead of the Box of Mystery, I decided to place the Hypnotizer object from the store, which she used to make siser Lorinda to act like a chicken! She reached level 9 half way through the performance, unlocking the ‘watery grave’ and ‘levitate’ tricks. Janessa landed a gig at one of the big show venues, and here’s where it all started going wrong for her. When she tried to perform the show, Juliana’s ring of fire and bounce ball were blocking her way. She could do her lower level tricks, but nothing involving the boxes of danger or mystery. I’ve noticed random objects – presumably from the venue’s own setups – randomly appearing in my custom setups before, but nothing that actually got in the way. I can’t use cheats to delete the objects without Juliana losing them. If that happens, I have to have her quit and rejoin her profession, and when I do that the objects get in Janessa’s way again. Short of having Juliana temporarily quit her job every time Janessa or Willard have a big show to perform, I’m not really sure what I can do. Even deleting the venue and replacing it from the bin doesn’t help. And that’s not the only problem, either. 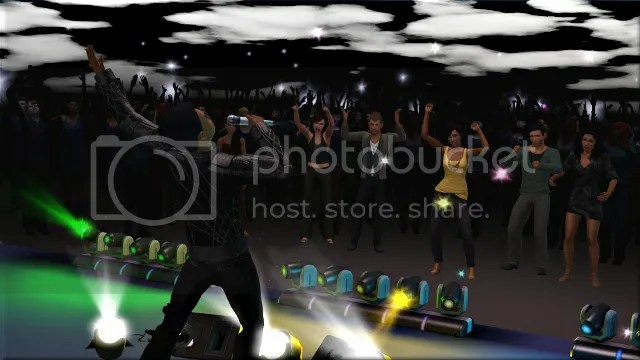 I noticed there were no real sims in Janessa’s audience, so I sent Stan over to support her, but the ‘watch show’ command was automatically replaced with a ‘go out’ one every time he got inside the venue. Things weren’t going well for Willard either. Not only had his romantic interest Lindy found a steady boyfriend, but he had taken to resetting himself during all his gigs. Every time this happened, he missed out on pay and performance, and also lost his special lighting rig. 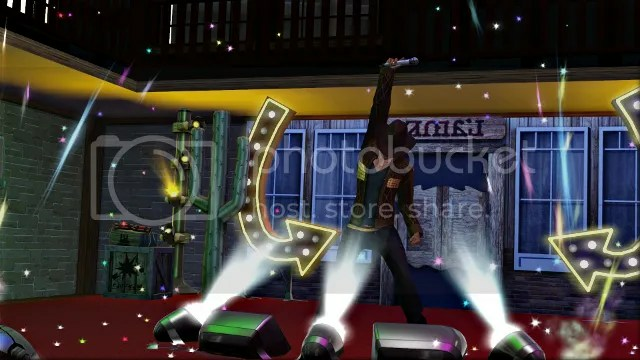 After replacing a bunch of venues, and having him quit and rejoin his profession a few times, I finally managed to get him to see a performance at the karaoke bar through to completion. I’ve been having him work on his guitar skill, so now he can play that while he sings some of his songs. The issues with the big show venue had worsened. When I sent Juliana to play her regular gig there, she couldn’t even stay inside because of the same ‘go out’ command Stan had been getting. I had noticed something else peculiar with Juliana too. At some point, I had stopped being able to click on her when I had her selected. Doing so threw up an Error Trap message with the name of the big show venue proprietor. I used Master Controller to find this proprietor, and it turned out that she is in fact dead. Not dead enough apparently, so I ran Total Annihilation on her, which is meant to remove all references to her from the save. But my game still registered her as the proprietor. Even completely demolishing the venue didn’t help – that just left Juliana with a gig in her schedule at a location that didn’t exist run by a proprietor who didn’t exist. 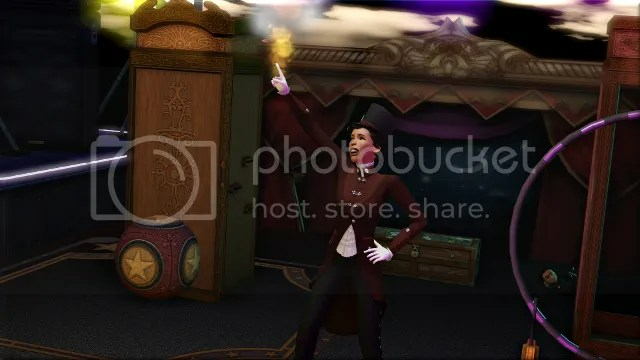 I decided to try out the other big show venue with Janessa, who had now reached level 10 of the magician profession, completing her lifetime wish. But Juliana’s stuff showed up there too. 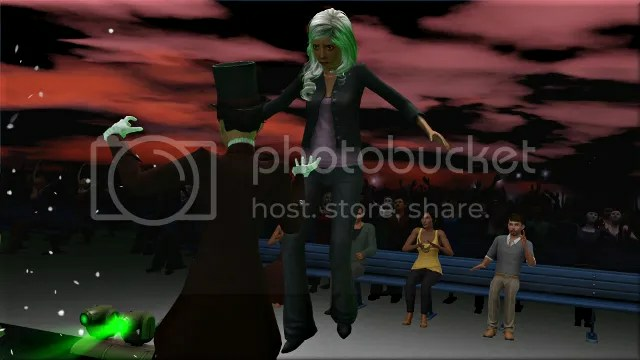 However, this venue at least didn’t seem to be plagued by the ‘go out’ issue, which meant that Janessa could try out her final trick, in which she levitates an audience member. 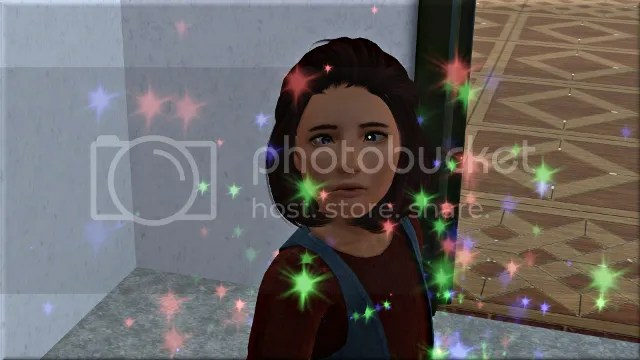 I was delighted to see that Janessa’s ‘eternal joy’ moodlet from her genie wish survived the journey, and also that in Lucky Palms Juliana had become self-clickable again. Willard stayed in the vacation home to practice his guitar while everyone else went out to explore the town. When he got hungry, I had him order some pizza. 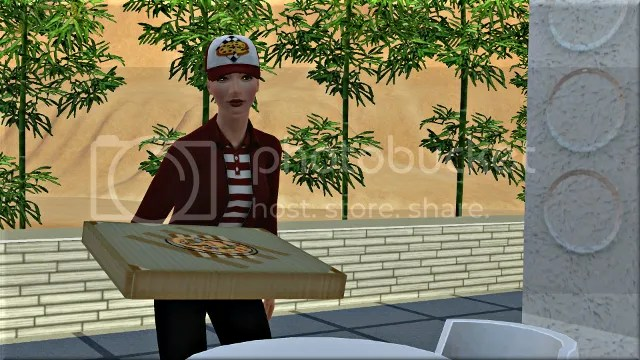 The delivery girl who brought the pizza was Valentina Hensley. 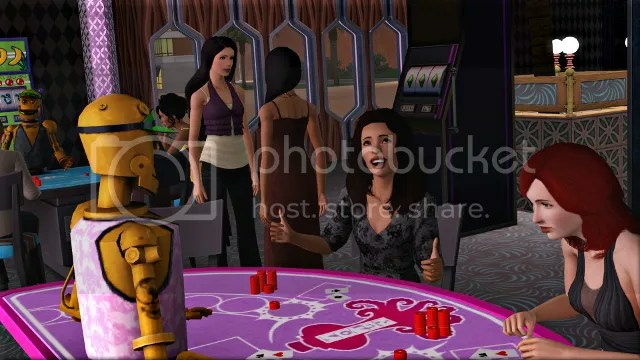 She has no traits when Lucky Palms first loads, but I had used Master Controller to assign random traits to any NPCs missing them, and two of those she had rolled – diva and ambitious – matched with Willard’s. The hours that followed her arrival didn’t feature much guitar practice. Meanwhile, Janessa had a big win at the casino. I had originally planned to build my own big show venue from scratch, but it seems that you need the shell for the ‘summon proprietor’ interaction. Without that, the proprietor still spawns but is not clickable – or at least wasn’t for me when I tried. 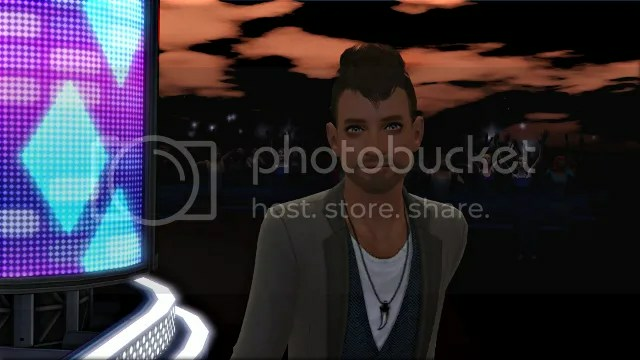 I ended up just using the premade venue from the lot bin, where Willard was able to get a gig. I really love seeing him dance and strut about. The songs are pretty catchy too – I found myself singing ‘One More Grey Day’ in the shower the other morning! The performance was lots of fun to watch, but certainly not bug-free. 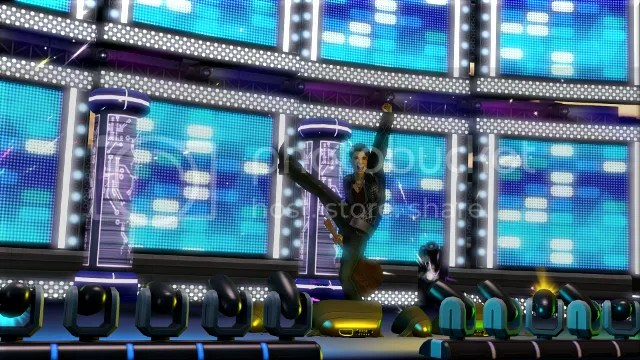 When it was scheduled to end, Willard got stuck on stage with no option to finish the show. He was still singing away at 8am the next morning, at which point I gave up and deleted the venue. When they arrived back home in Starlight Shores, Juliana and Janessa’s performance objects had both become stuck in Janessa’s inventory, and I had to have them both quit and rejoin their professions (AGAIN) to generate new, usable ones. After this final complication, I wanted to do something hassle free, so I took Juliana to the park to perform for tips. At level ten, she can do some really amazing things with her balance ball and ring of fire. Even the stunts that are available from early on, like the contortions and juggling, have new animations in the later stages of the profession. My pictures really can’t properly convey the speed and grace of these stunts. The contortions in particular completely mesmerize me every time I see them. If you have Showtime, I really recommend trying out this profession. 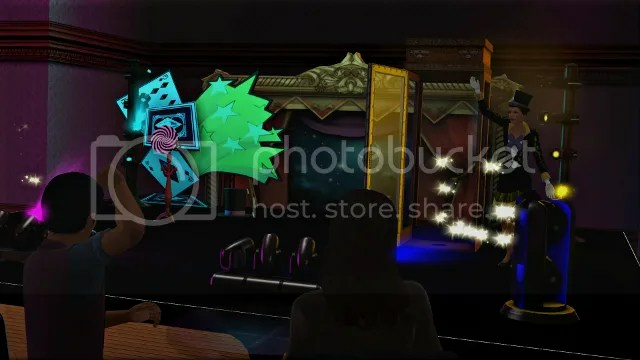 You don’t even need to bother with the gigs if you don’t want to: just send your acrobat out to perform for tips, and you’ll see some of the most beautiful animations in the game. Starlight Shores is lovely but very glitchy along with the big show venue. Cergio was in a forever loop gig at the big show venue. I ended up just quitting without saving. Then there’s time where he’ll randomly reset during his gig at the coffeehouse. What I do is before his gig starts, I save and reload the game. That seem to help with the resetting but I dunno what’s the deal with the big show venue. Cergio was able to reach level 10 in the magician career thank goodness! While messing around with the SHT careers, some of it needed some tweaking. Like I set it where sims can ask others to watch the show. It’s annoying how a bunch of sims show up and don’t bother to watch the show -_- And I also made it where pregnant sims can still perform for tips. My pregnant sim was a singer and I felt she could still sing while pregnant I did other SHT tweaking.. I just wish I could tackle the big show issue. Thanks very much for all this information! It’s reassuring to know that I’m not the only one having these problems. It’s weird because in some ways this EP has amazing attention to detail – but then there are some features that hardly seem to work at all. Given how things went, I’m glad I didn’t bother trying out simport! Your mods sound really great. It would certainly be useful to be able to tell inactive sims to watch the show, and it’s silly that pregnant sims can’t do something fairly low-impact like singing. 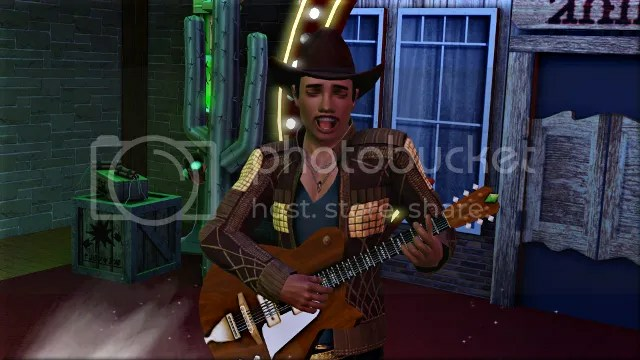 What I’d love is something to unlock the performer skills for sims not in that profession, so that I could experience some of fun tricks and songs without having to make everything revolve around getting gigs etc. Yeah, there were lots of enjoyable things 🙂 It was just a bit of a battle, especially towards the end. I’m so happy to hear you’re enjoying the acrobat career. It’s really beautifully done. I loved watching my singer perform too though. I pumped up my speaker volume and started dancing in my seat, lol. It seems from what thenay83 was saying and from a few discussion threads I’ve read elsewhere that the resetting thing is a common issue. I’m not so sure about the mishandled dead proprietor, whatever that ‘go out’ thing was, or the profession objects getting stuck on stage. I imagine the latter was because I had multiple performers in the same household, as you suggest. I did have a go with register, but I couldn’t that proprietor to show up in any of the lists of options – I guess because after I annihilated her she technically no longer existed. I’m pretty glad to be escaping to MF now! I remember the only major bug with SN being the excessive zombie spawning, but they fixed that pretty quickly. Gabriela, Seraphina, and Artur are all dressed up in their new outfits and ready to go! Now I just have to build their new home. 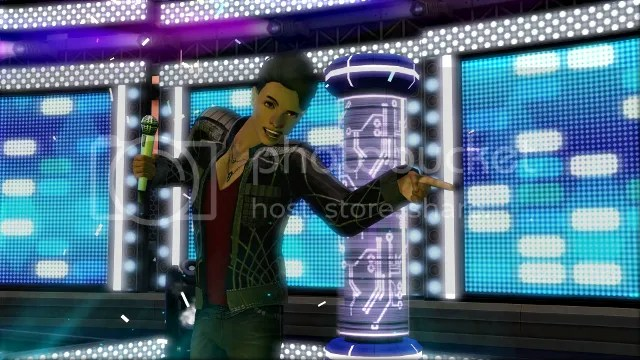 I’ll probably be uploading the Starlight Shores one too, if people are interested. Always interested in new builds. 🙂 So any ideas for the build style for the new house? It depends on what part of town I end up building in though. I haven’t checked out the beautiful vista situation yet. It might end up being more like a craftsman or Victorian. 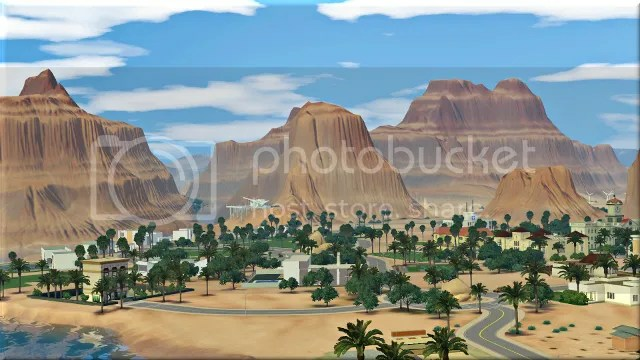 OOOOOH I would love to see that house in the sims though omg. If you end up going a different way I might try it myself.